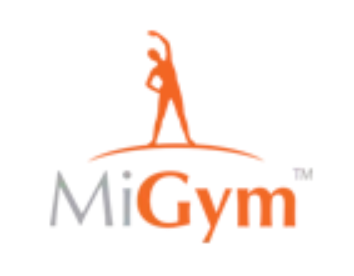 You can show a class as canceled or updated in the app schedule view easily, by just modifying the class name in the schedule feed you supply to MiGym. Show updated label for events where the event time, instructor or room has changed. Modify the "class name" field by adding the prefix * to the class name. The event name, time and instructor will be crossed out indicating that it's been canceled. Modify the "class name" field by adding the prefix *Canceled- to the class name.